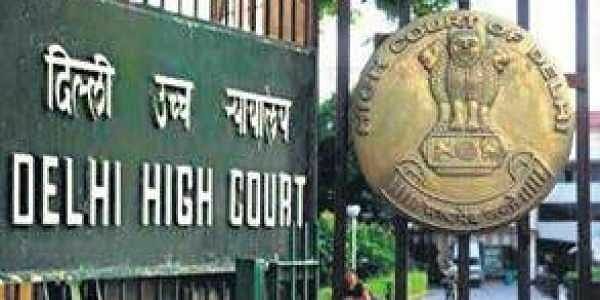 NEW DELHI: All unwelcome physical contact cannot be called sexual harassment unless it is in the nature of a sexually oriented behaviour, the Delhi High Court has said. 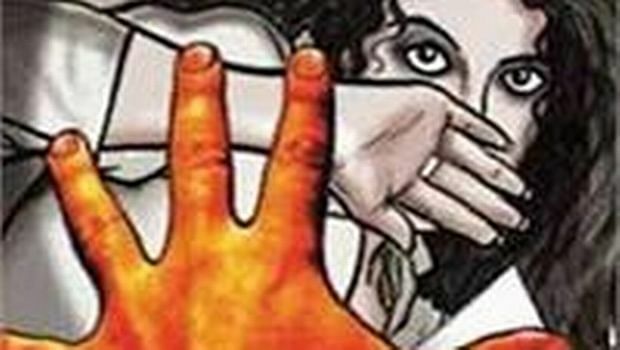 Agreeing with the committee's finding, the high court said, "Undoubtedly, physical contact or advances would constitute sexual harassment provided such physical contact is a part of the sexually determined behaviour. Such physical contact must be in the context of a behaviour which is sexually oriented." The court also rejected the woman's challenge to the constitution of the committee and the disciplinary authority, saying that it finds no infirmity in their set up.